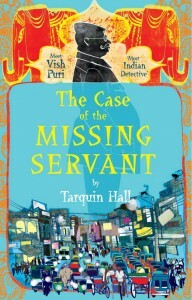 The 18th episode of the Reading and Writing podcast features an interview with Tarquin Hall, author of The Case of the Missing Servant: A Vish Puri Mystery , introducing Vish Puri, India’s Most Private Investigator. 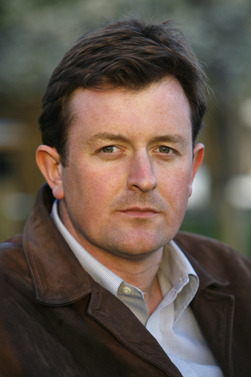 You can download Hall’s interview here, or subscribe to the podcast via iTunes to get all the interviews delivered directly to your computer via iTunes. May I use the picture of Tarquin Hall for a class project? it will not be posted to the internet and will be used on a poster board. Thank you. Jacob, feel free to use the photo.